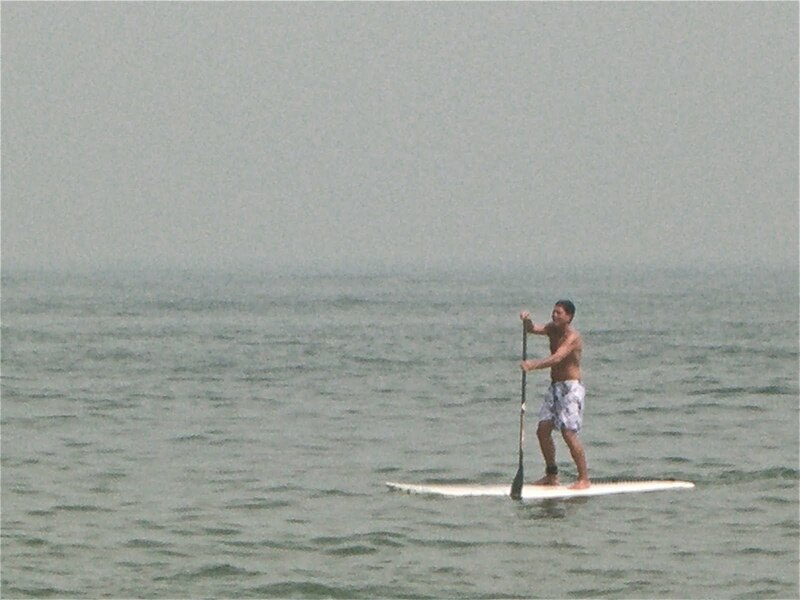 Stand Up Paddle Surfing (SUP) is the latest and fastest-growing ocean sport. It combines the basic elements of ocean canoe paddling and stand up surfing. The sport is an ancient form of surfing with a Hawaiian heritage that has recently reemerged. It is called Hoe he’e nalu in Hawaiian.